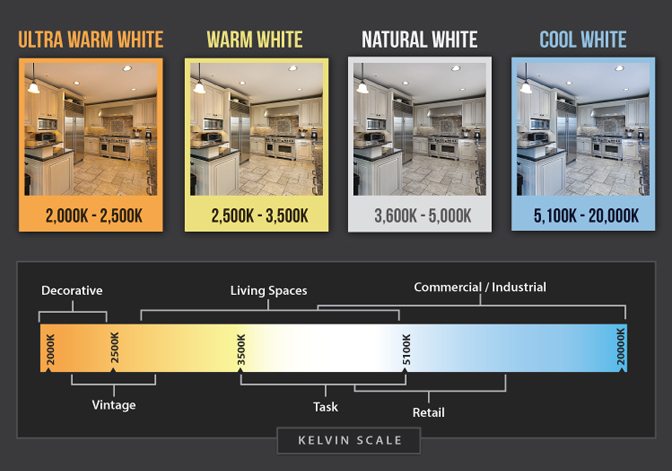 The LED High Bay Corn Light Series is a UV-free and mercury-free corn light bulb. 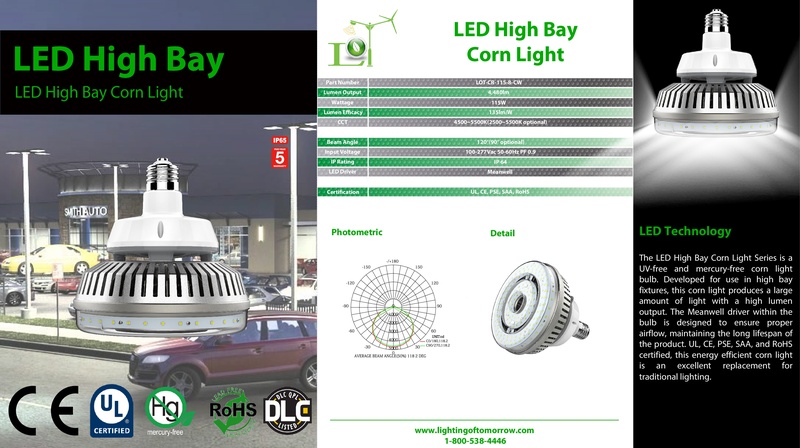 Developed for use in high bay fixtures, this corn light produces a large amount of light with a high lumen output. The Meanwell driver within the bulb is designed to ensure proper airflow, maintaining the long lifespan of the product. UL, CE, PSE, SAA, and RoHS certified, this energy efficient corn light is an excellent replacement for traditional lighting.